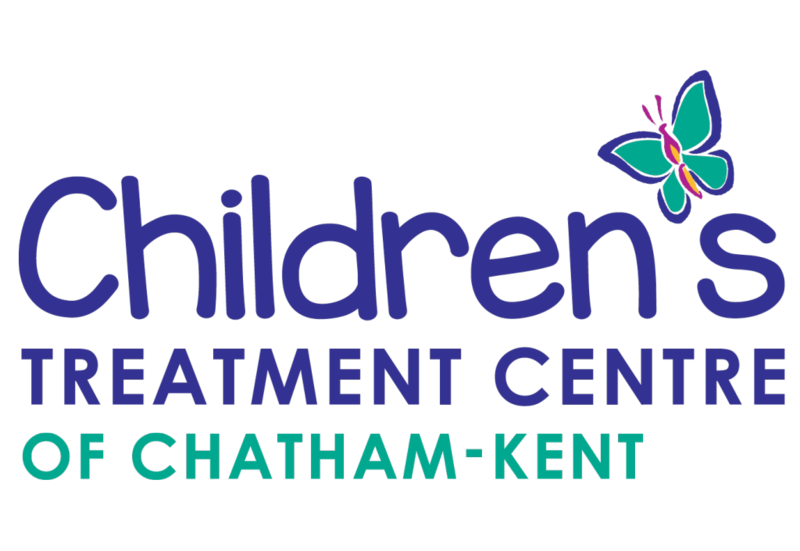 Children’s Treatment Centre of Chatham-Kent Code of Conduct will apply to all staff, families clients, caregivers, volunteers, students, contractors, consultants and visitors to the Centre. We respect the uniqueness of our clients and families. We believe people know themselves and their situations best. We believe in the strength of families. We believe that our staff are our most valuable resource and have the right to work in a respectful, supportive and encouraging work environment. We believe in excellence. Our clients deserve the highest standard of practice supported by the current knowledge and evidence. We believe in the importance of our communities and their role as key partners in enhancing the lives of our clients and their families.